Jeremy Irons, Sinead Cusack, Simon Russell Beale, Ben Whishaw and Fiona Shaw paid homage to T.S. Eliot, at Wilton’s Music Hall in London, on Wednesday 21 October 2015. 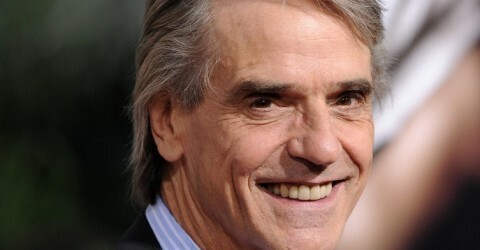 Jeremy Irons read “Gus: The Theatre Cat” and “Little Gidding”. The London Library announced today that Jeremy Irons, Simon Russell Beale, Fiona Shaw, and Ben Whishaw will be taking centre stage in the Library’s special celebration of T.S. Eliot on 21st October 2015. Taking place at Wilton’s Music Hall – one of the country’s most atmospheric theatres – the single performance promises to be a unique tribute to one of the world’s best known writers. 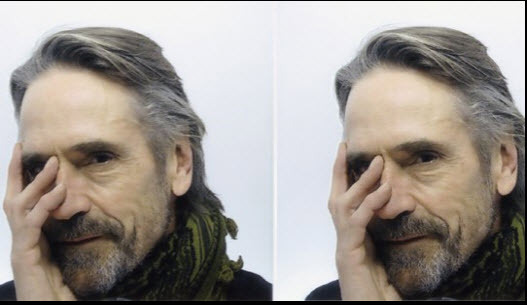 Philip Spedding, Development Director at The London Library said, “Jeremy Irons, Simon Russell Beale, Fiona Shaw, and Ben Whishaw are intimately associated with some of the most powerful recent performances of Eliot’s work. We are delighted that they are coming together for what promises to be a memorable tribute to a genuinely great writer”. The evening of readings is looking to include extracts from a range of T.S. Eliot’s work including The Love Song of J. Alfred Prufrock, Four Quartets, The Waste Land, The Hollow Men and Old Possum’s Book of Practical Cats. With tickets on sale to the public, alongside an invited audience of special guests, all proceeds from the evening at Wilton’s Music Hall will go to support The London Library, a charity which is one of the world’s largest independent lending libraries and will be celebrating its 175th year in 2016. Tickets for this special fundraising evening are £55 (£45 for London Library members). The performance will take place at 7.30pm on 21st October at Wilton’s Music Hall, 1 Graces Alley, London E1 8JB. To book, telephone Wilton’s (020 7702 2789) or visit www.wiltons.org.uk.